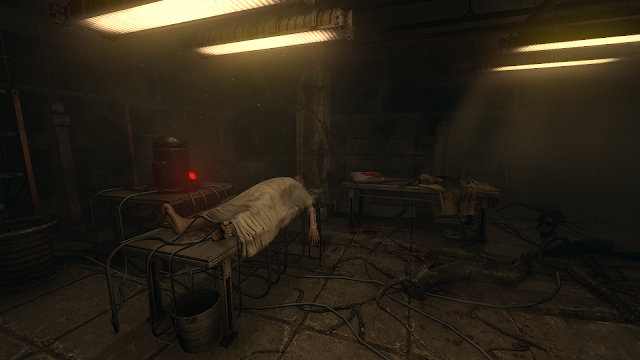 Frictional Games have announced a September 22nd release date for SOMA on PS4 and PC. 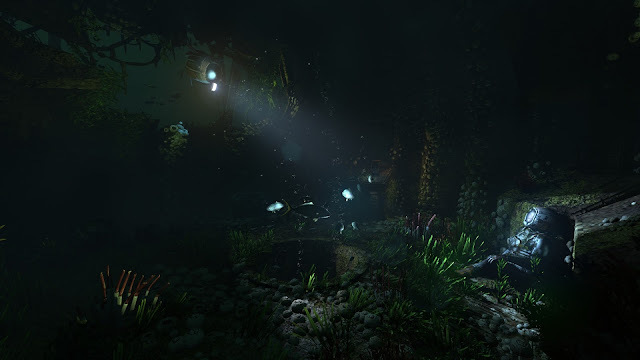 Fans had to work hard to decipher the hidden secrets of the ARG site, which revealed the release date and gameplay trailer below. 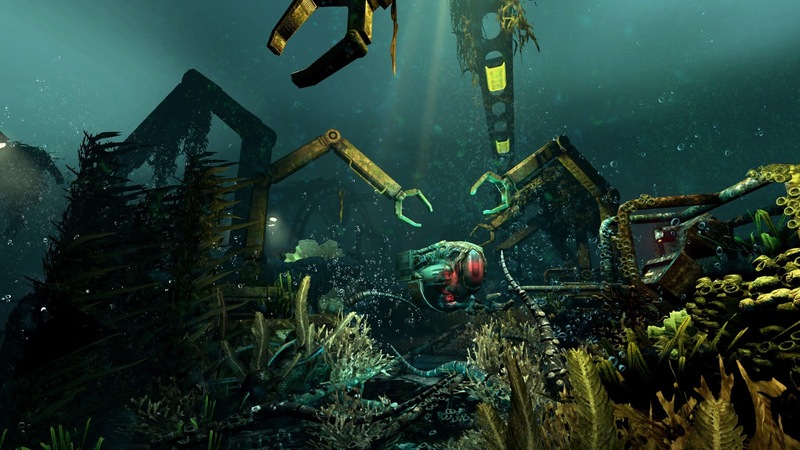 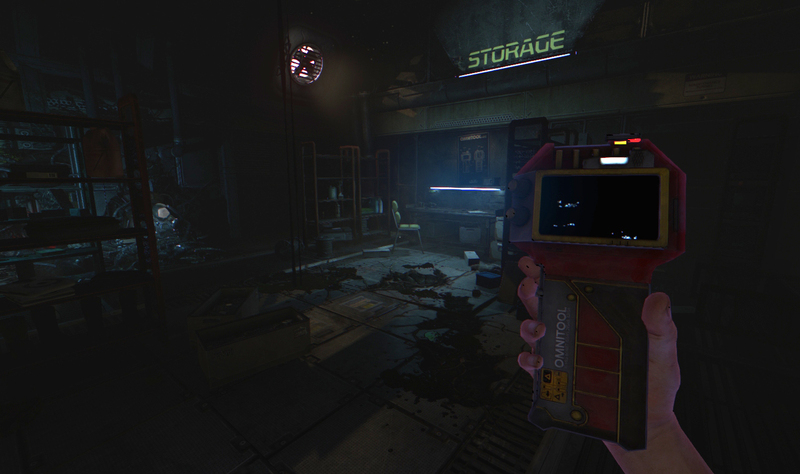 SOMA is a sci-fi horror experience from the same developers of the genre-defining Amnesia and Penumbra series.